The second installment in the Impossible Quiz series is much like the first; insane. To make ones way through the levels, one must bring with them their wit, quick thinking, sense of humor and the ability to think out of the box. Way, way out of the box. Much like it’s successor, academia plays no role in this quiz. Filled with puns, jokes and plays on words, it is the most fun you’ll have taking a quiz. 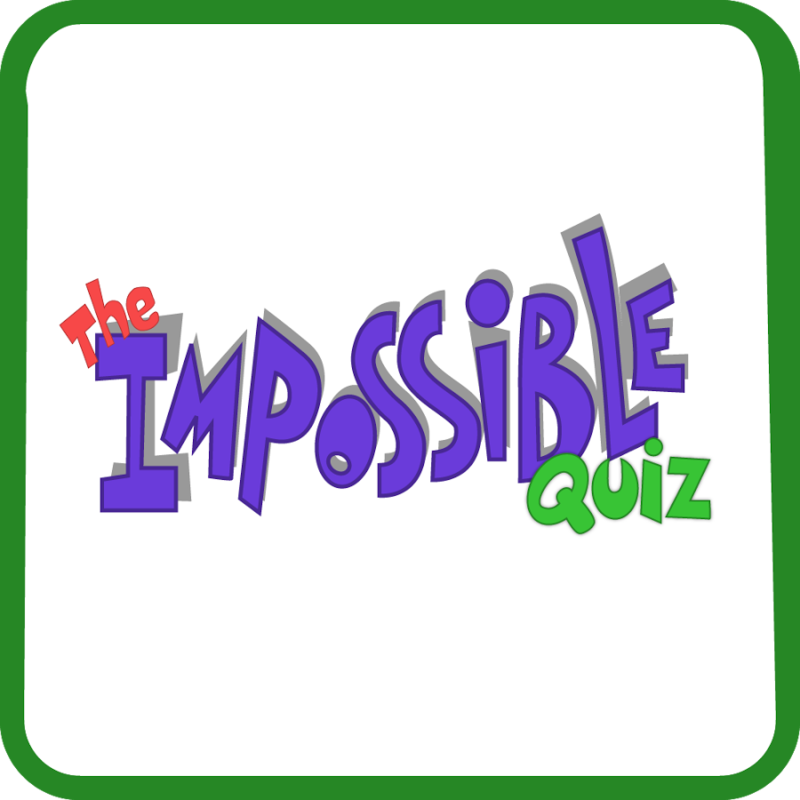 The Impossible Quiz 2 consists of 120 levels and 5 lives. This means that out of 120 questions, you have room for only 4 mistakes. Make a 5th mistake and you’re out. Also, take a look at this amazing tank game. Throughout the quiz, you’ll have the chance to stumble across powerups such as “Skips” and “Fusestoppers” which can be used to bypass questions and diffuse time bombs, which you’ll find scattered throughout the different levels. With each question you answer successfully, you will move on to the next level with a different question. The game requires the use of both the keyboard and mouse, so keep that in mind. also you can try gunblood game at Gunbloodunblocked.space . – Powerups are quite rare throughout the game; use them wisely. – The terms “right” and “wrong” have been redefined in the Impossible Quiz 2; if you think an answer is correct, it probably isn’t. – Stay on your toes. To get through the quiz, you may have to react quickly to certain situations.